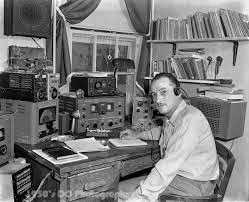 Upstate NY HAM Radio News & Information: Radio Shack revival? ...maybe in Syracuse too? I just read on the ARRL website that Radio Shack is opening "Express Stores" in some HobbyTown stores across the country. I just called Walt's HobbyTown on Dwight Park Dr. (near the John Glenn Blvd. exit off I-690) asking if Walt's would be one of the stores in the chain that would have a Radio Shack department. The person I spoke to said they haven't made a decision but are considering it. I told him that I'm a ham radio operator and that having a Radio Shack back in Syracuse would be of interest to the many hams in the area. He said that was good information and appreciated the call, that he already received 2 or 3 other calls, and repeated that they are definitely considering bringing in Radio Shack and are trying to determine if it would be a good business decision. If other hams from LARC & RACES call, that may help them decide. Hey guys! We're still considering getting into the Radio Shack game. I want to keep hearing from you though! 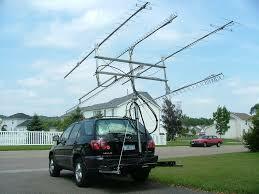 I know there were items you guys had recommended such as antennae and coaxial cable as well. If this happens, we will be carrying a small selection of parts and pieces but will have access to the whole of the Radio Shack catalog for you here to order. Looking forward to the future! !